➤➤The best way to water your chickens. 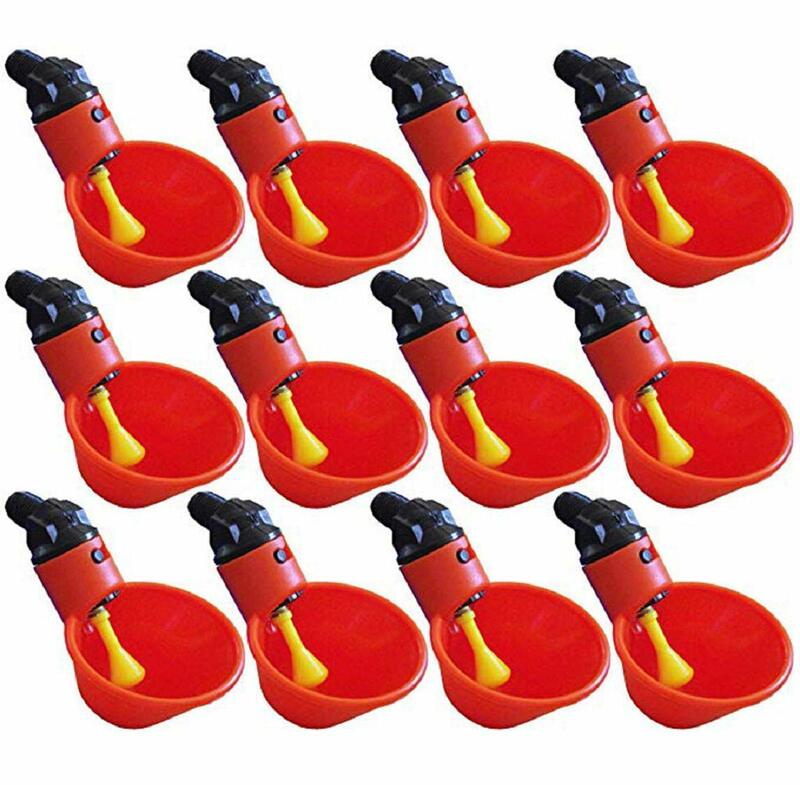 ➤➤Drinker cup is a breeze to clean,just disconnect cup. 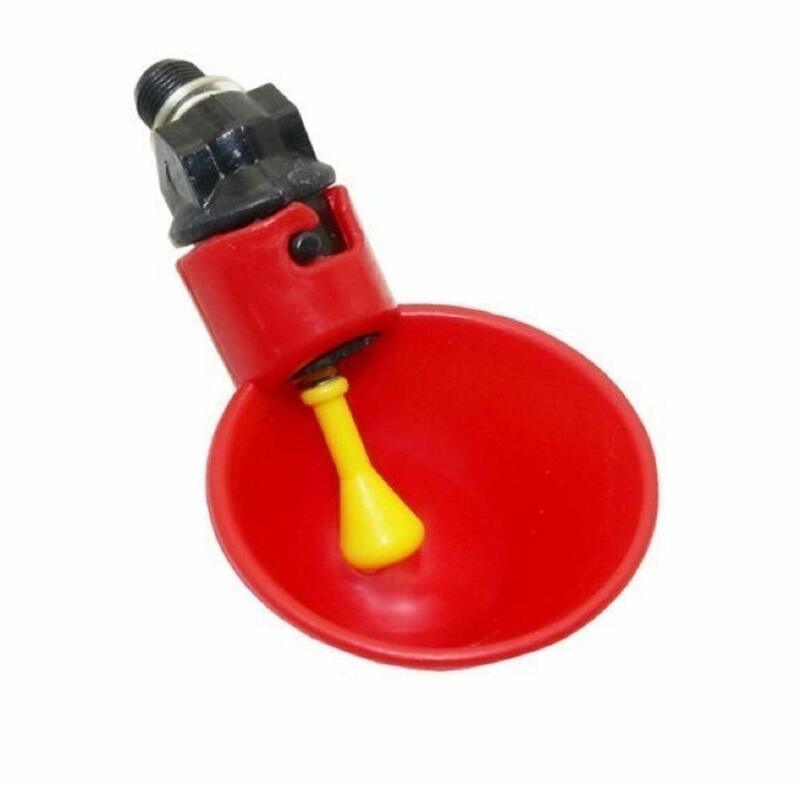 ➤➤Filled automatically when birds peck at the built in plunger. 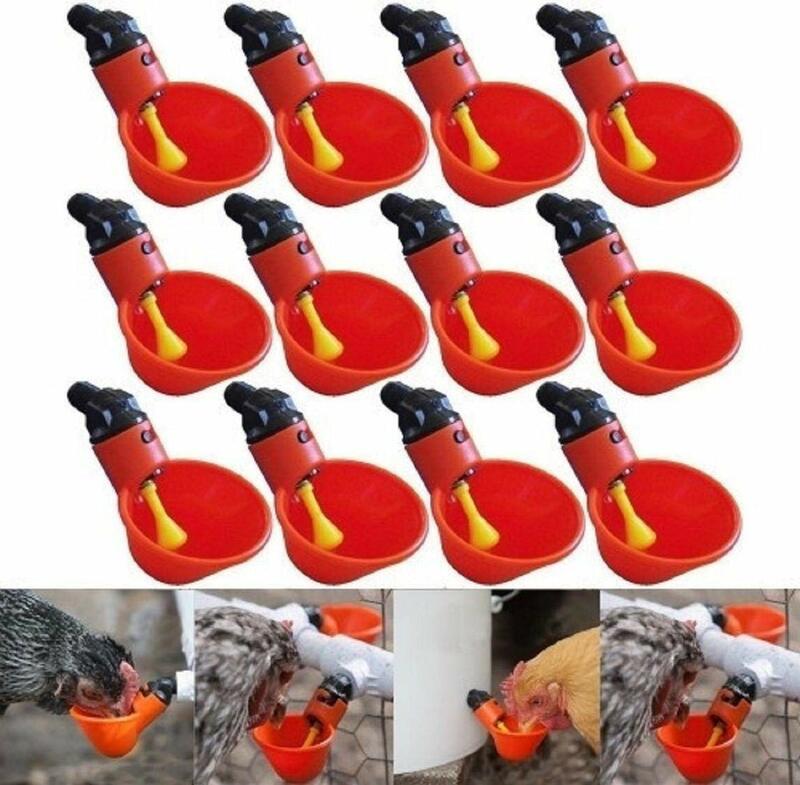 ➤➤This cup is a great way to provide fresh water, on demand to your birds. 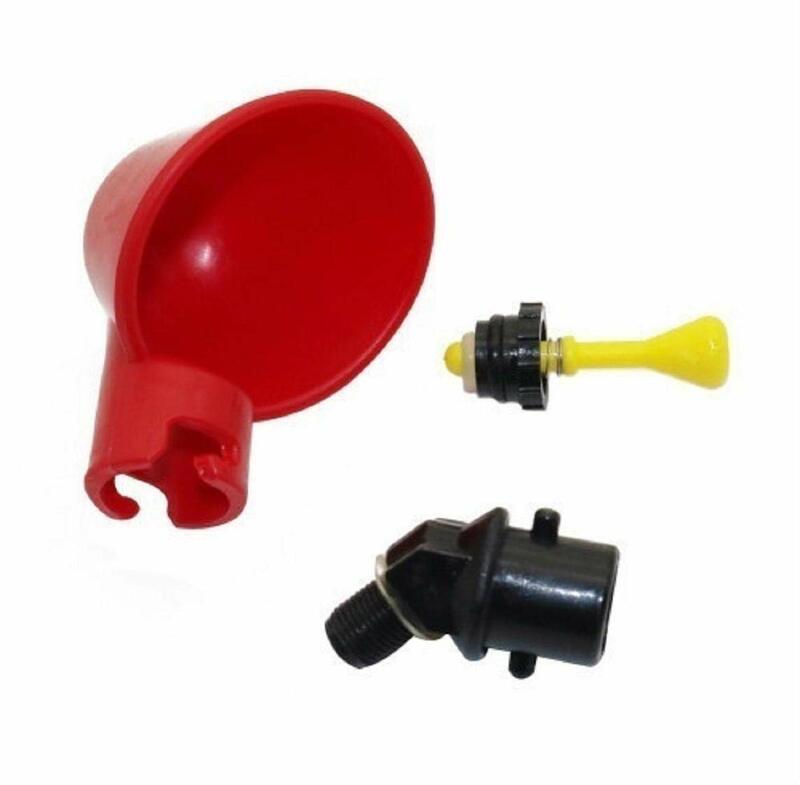 ➤➤Can be used to expand an existing watering system, or can be attached to a bucket or a container of your choose to create a gravity fed water system.